Cryptocurrency advocates may be feeling a bit of seasickness right now in the turbulent bitcoin market. 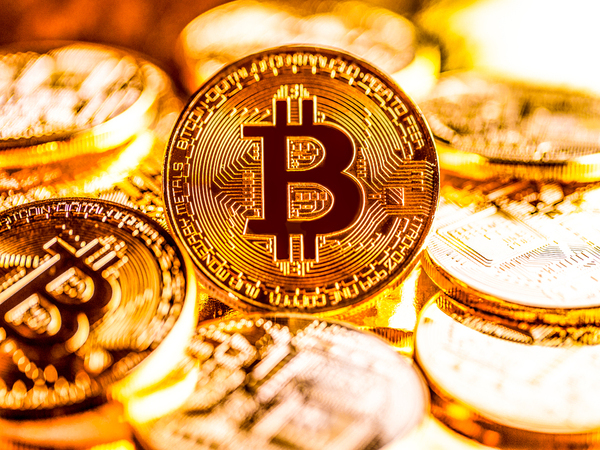 Since the coin’s decline from the 2017 price spike, bitcoin has been trying to find stable footing, struggling to push past the $3,000 mark, with every advance being met by an equal drop. Despite this, bitcoin adoption has never been higher. Per a report from the Access to Cash Review Panel, traditional cash is “on the verge of collapse” in the United Kingdom, with cash transactions expected to be phased out completely in the next decade. 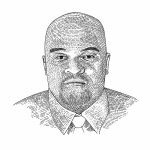 A reliance on digital payments and bitcoin – which, with Starbucks moving to accept it as acceptable payment – may be pushing society beyond paper currency. However, with regulations and volatility issues yet to be resolved, bitcoin may be a step too far for many, even for those that once embraced it. This may lead some to consider selling bitcoin. For those looking to walk away from bitcoin, there are three options. One can sell their bitcoins to a managed exchange service, such as Coinbase. This is the simplest option, as there is no need to conduct a sell order. Additionally, there is no need to worry about the possibility of split or unfulfilled orders or fluctuating prices. However, managed exchanges charge higher fees than traditional exchanges and offer fewer trade options. 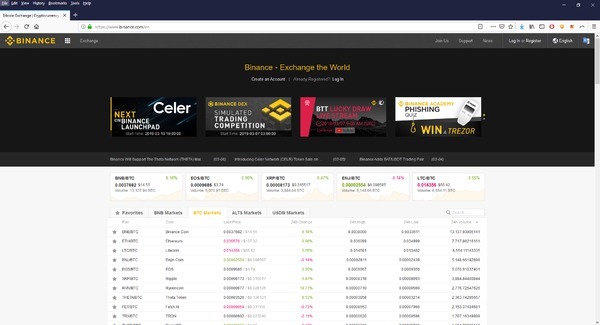 Another option is to use a traditional exchange, such as Binance. The trader would need to issue a sell order, which – depending on volatility – may be completed at a higher price than intended. Sell orders may also take longer than expected to complete. However, traditional exchange orders tend to cost less than managed exchange orders. Finally, a seller can sell peer-to-peer. While this article will not go into how this works, a seller could contact a potential buyer and arrange a trade without the need of a third party. This option, however, is risky and depends on being able to trust the other party. This article will look at how to conduct managed exchange and traditional exchange bitcoin sales. 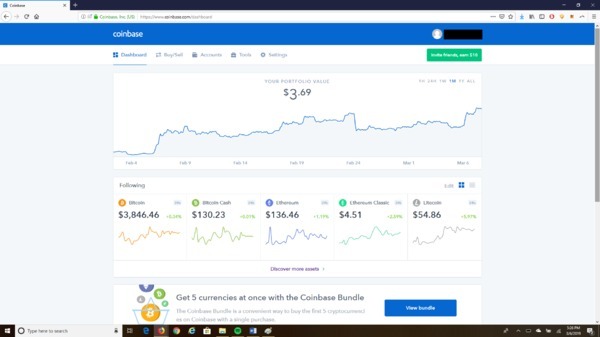 For this example, we will be using Coinbase. 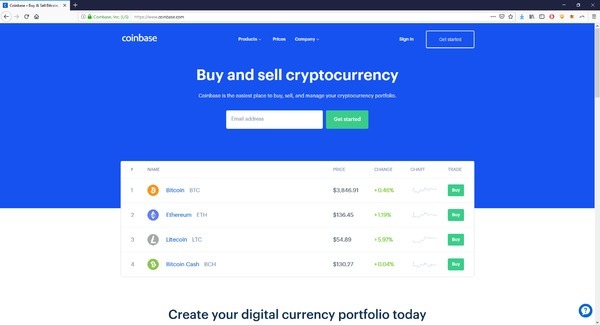 Sign into your Coinbase account. 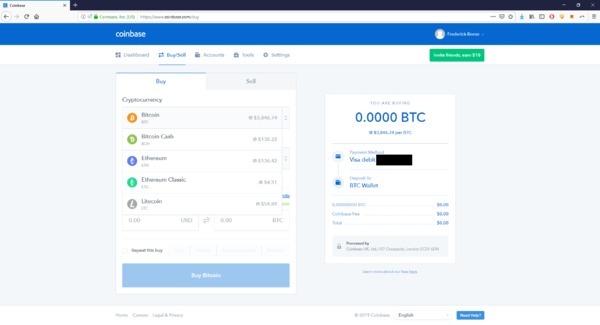 Select bitcoin from the dropdown menu and click on the “Sell” tab. Confirm the order. Wait until the confirmation goes through (typically one hour). 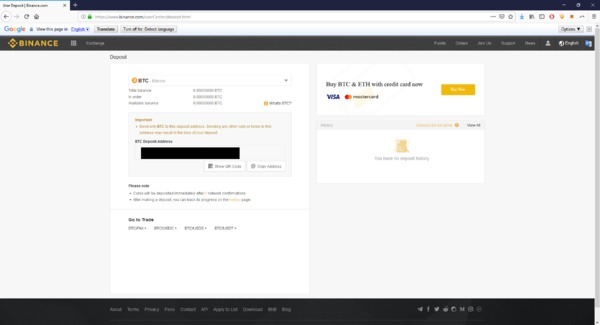 For this example, we will be using Binance. 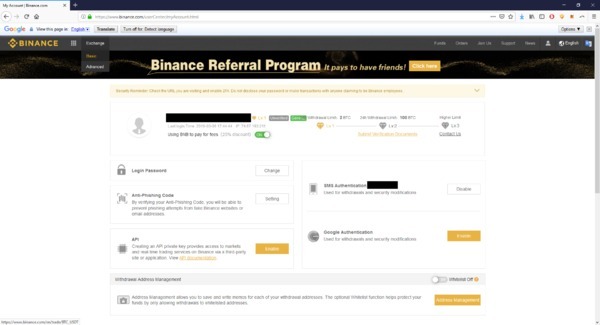 Sign into your Binance account. Select “Basic” on the “Exchange” dropdown menu. BTC should be selected by default. 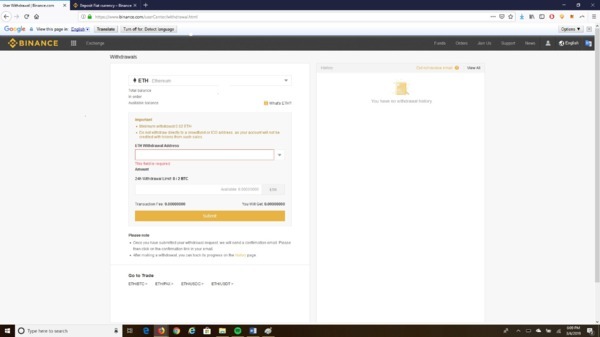 If you need to transfer bitcoin to your Binance account, you can do this by clicking “Deposit” under “Funds.” Use the BTC deposit address to transfer the bitcoin from your personal wallet. Back at the exchange dashboard, select the trading pair you want to use. Go to the section that say “Sell BTC.” Select the “Market” tab. Enter the amount you want to sell and the minimum percentage of the order that need to be sold for the order to go through. Click “Sell BTC.” Confirm the order. 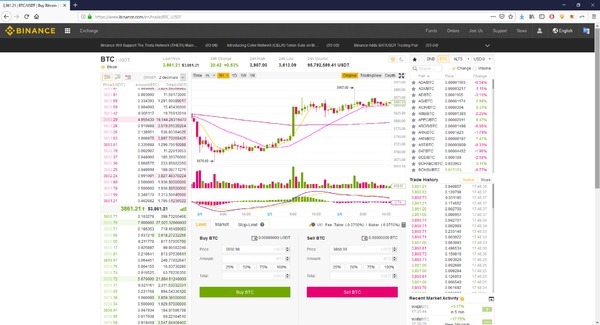 It should be noted that Binance does not trade in fiat currency. Once the order completes, go to Funds > Withdrawal. Select the coin you traded your bitcoin to. Enter the withdrawal address (your wallet address) and hit “Submit.” Confirm the action. If you wish to trade to fiat, you can follow the same workflow for the selected exchange, such as Uphold or VirWox. Stay ahead of the latest news in the altcoin community. 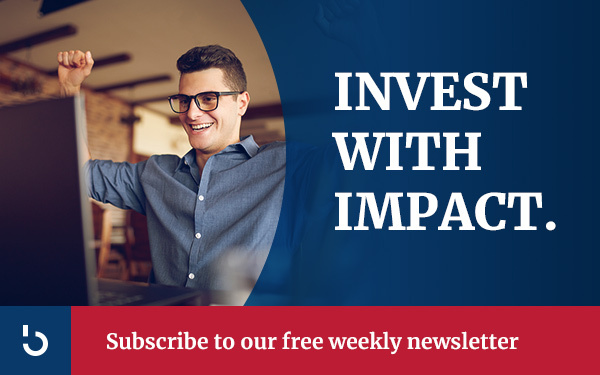 Subscribe to Bitcoin Market Journal.